PSV.ie (aka South Dublin Autos) is Ireland’s largest taxi meter installers, and all taxi accessories suppliers and fitters. We have been fitting taxi equipment since the early 1980’s. 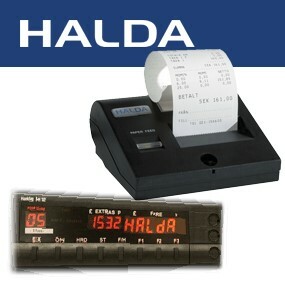 We are sole authorized distributors of Hale and Halda taxi meters and printers in Ireland. 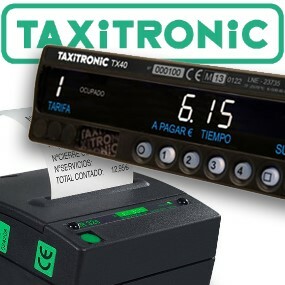 We also stock Taxitronic and Alberen taxi equipment. Stay ahead of the crowd! Book online! Need a taxi meter or/and printer fitted ASAP? Use our taxi fitting booking form and pick your fitting date and time. We supply and fit Mio car navigation systems and also Parrot hand free systems, plug n play car kits, car stereos, accessories for iPhone & Android, GPS tracking devices and more. 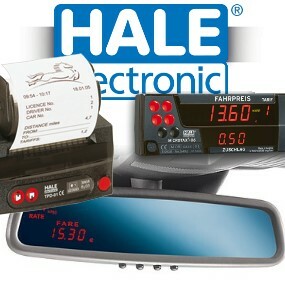 Here you can find a list of fitters for taxi meters, taxi printers and other accessories. 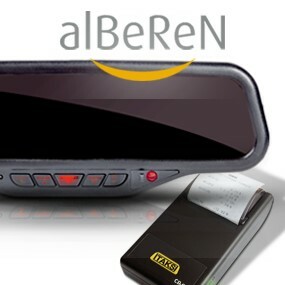 Find taxi meter installer in your area, and get all the information you need. View the list of taxi meter installers below the locations map to get contact details, opening hours and find the location on the map. Click the marker representing your nearest fitter, and get driving directions.